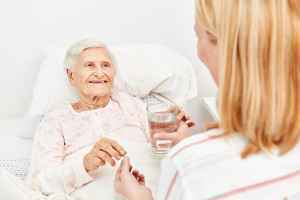 The monthly average cost of care for Dayspring Assisted Living Residence is around $3,698. The Muskegon average for this level of care is about $3,928. While the national average cost is about $3,762, Michigan is around $3,786 each month. 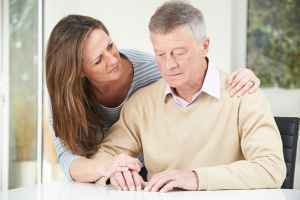 This Assisted Living residence seeks the highest quality of compassionate and professional care. The lovely staff are always charming and ready to assist with your needs. The food is delicious and the atmosphere is cheery. We love DaySpring. 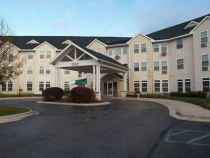 Situated within Muskegon, Michigan, Dayspring Assisted Living Residence provides senior housing in a well-maintained environment for senior citizens. The zip code of 49441 in which they are located is a predominantly average income area. It has an average per-home income of $44,273. It is heavily populated, with approximately 36,308 people in the surrounding zip code. They are located close by various local amenities, which include churches, shopping, and healthcare services. There are 16 pharmacies within one mile of the facility. They are just 2.8 miles from Mercy Health Partners, Hackley Campus. There are also 44 churches within 4 miles, including Forest Park Covenant Church, Berean Church, Anderson Christopher, and Calvin Christian Reformed Chr. 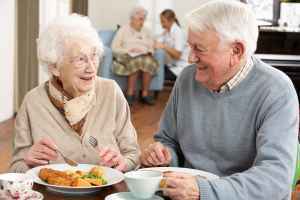 Dayspring Assisted Living Residence can provide multiple senior care options, including independent living, nursing home care, assisted living, and memory care. 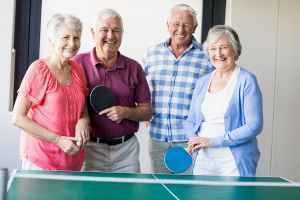 They can care for those who just desire to live around other seniors in a fun and communal setting but who are otherwise healthy and independent. 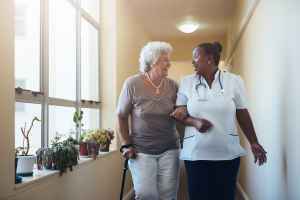 They can also provide for those who require a higher degree of assistance and round-the-clock care from a nursing staff. 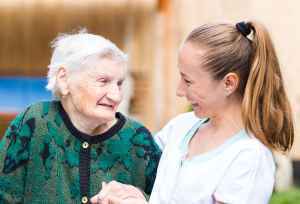 Additionally they can offer care to residents who are mobile but may need support with completing common tasks like showering, food preparation, and house cleaning. 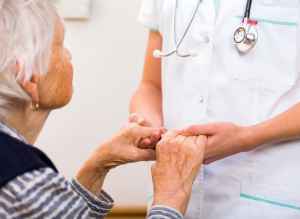 Finally, they can care for those who are at any stage of Alzheimer's Disease and who require special monitoring and care for their own safety. This residence has many amenities and services available to their residents. For example, they provide multiple property amenities that include a hair salon, an on-site convenience market, a book collection, and a communal dining room. In addition, they feature several room features including in-suite kitchenettes, safety and disabled fixtures, in-room cable TV, and housekeeping. Finally, they feature a few different personal services like dry cleaning services and a 24-hour staff.